SA nylon jacket always catches the eyes from far away due to its shine. It would be more attractive when it is an attire of a legend character like James Bond. 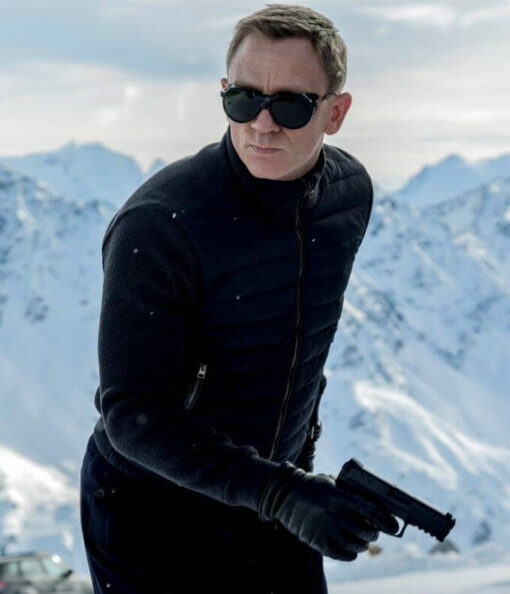 This jacket is inspired with the Hollywood blockbuster movie series James Bond, from its part Spectre. This character is portrayed by Daniel Craig. 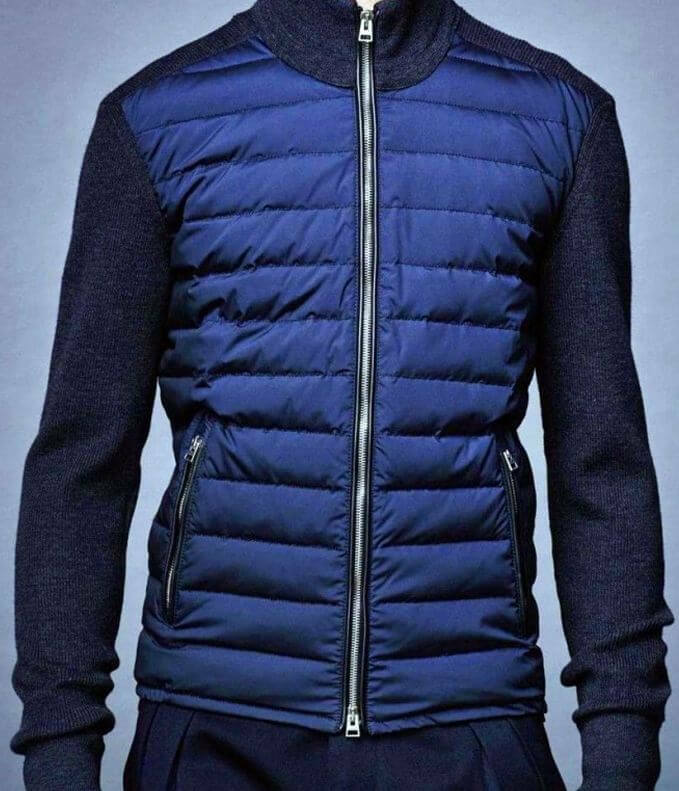 William Jacket brings the same featured Spectre Jacket which has front made with quality Navy Blue Nylon whereas sleeves are made with black wool. It has a viscose lining interior which gives you soft and warm feelings. Spectre Navy Blue Nylon jacket has an erect collar with zip fastening. It has zip closure front and contains four pockets, two inside the jacket and two outside the jacket. I got two boys and they love to wear each other’s clothes. They were actually the ones who showed me this jacket in the first place and begged me to get it. With some blackmailing from the kids and final confirmation from the wife, I placed my order. 7 days later, the package arrived and it was very professionally packed. There were no marks or damages on the jacket. Since, I ordered one as a sample, just in case one of them didn’t like it, I could return it. So after opening and inspecting, I handed it over to the eldest one and he wore it and didn’t want to take it off. A few days later, I learn that both the boys wore it and now they are fighting over it. So I had to order another one. Safe to say that this is worth the quality and trust of the customers. Who’s the one which isn’t comfortable with this wonderful jacket from the understand saint Daniel Craig, I adore his each motion picture and ensemble he ever wears in the film. Furthermore, I got the greater part of the jacket from the web and round out my closet. This time because of William jacket who make this simple for me. I am a major devotee of James Bond, despite the fact that it is an old character all things considered worth to have some additional fans by and large on the motion picture, cast, generation, and ensemble. So I purchased this jacket because of its conventionality and cool shading, and it doesn’t limit me to wear it on the extraordinary event. I discovered this jacket from one of my companion who realizes that I am a major aficionado of James Bond. Recently I found the tag in the conveyance box so I got an opportunity to express profound gratitude to William Jacket who made that ideal quality jacket from the notable motion picture star. James Bond is my favorite character all the time and his attire as well. 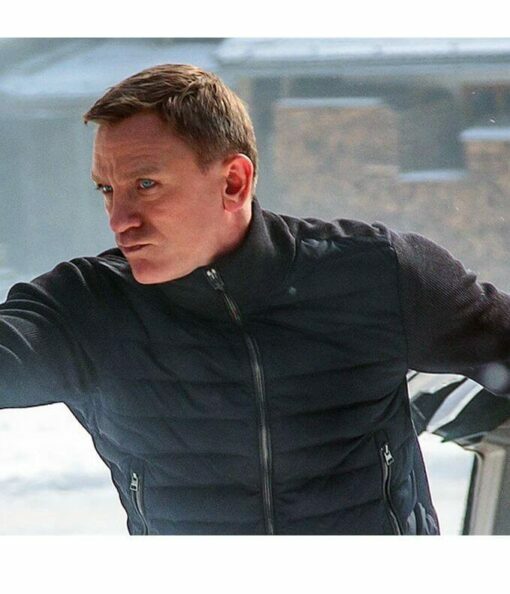 In the part of Spectre, he wears this blue jacket which is made with blue nylon and it is quite light in weight and gives the very different look of your personality. Thanks to William jacket who had to deliver this quality piece of the outfit.